Falling Popcorn In Super Slow Motion On Red Background. 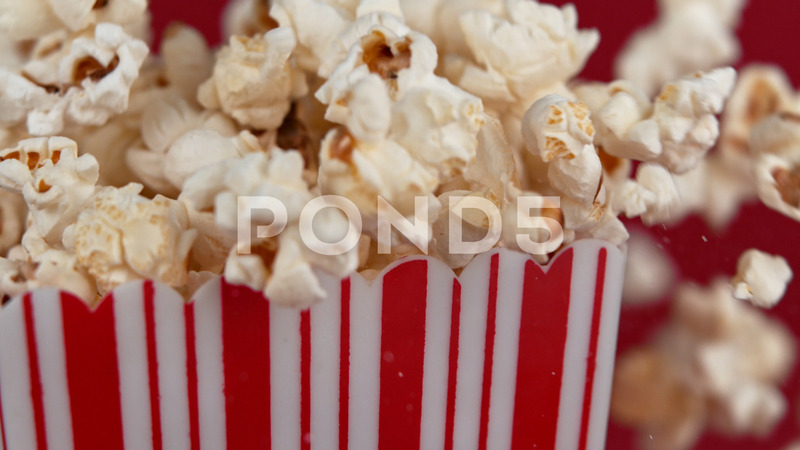 Description: Falling popcorn in super slow motion on red background. Shooted with high speed cinema camera at 1000fps 4K.